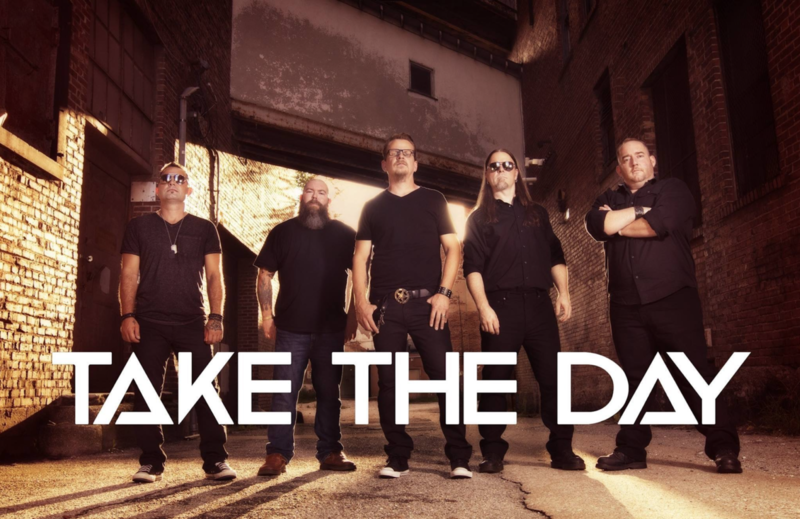 Mark Peters and The Dark Band just dropped the single and music video for “Sum Of All Parts,” the title track of their new EP. The EP is slated to drop January 28 on Audio Heart Records. As soon as the EP drops, Peters and The Dark Band will embark on a six-week tour of central Europe. Made up of Peters (vocals, guitar), Fabian Natter (drums), Martin Burtscher (guitar), and Markus Manahl (basss), the band’s sound incorporates a variety of stylistic elements, including folk, jazz, country, blues, and funk. While growing up on South London, Peters taught himself guitar when he was nine-years-old. He began writing songs in his teens, later becoming part of a band called Seven Breaths. After the band parted ways, Peters developed a unique finger picking style, while performing solo. Hooking up with producer Dan Fisher, he recorded his debut EP, Spirits, in Vienna. Released in 2017, the EP garnered praise, with reviewers comparing him to Nick Drake and Ben Howard. 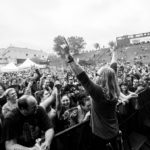 Sum Of All Parts comprises four tracks, starting with the title track, riding an indie folk-rock melody with a measured groove that builds with increasing energy into a powerful tune. Glossy, radiant vocal harmonies add an almost gospel-like flavor to the music. “Failure Is My Friend” opens on a lightly plucking acoustic guitar accompanied by Peters’ soft falsetto. The tune flows into a gentle folk number full of shimmering colors and smooth textures. “Bone Dry” features soft tones initially, and then soars off into a bright and potent folk tune. I love the surfacing harmonic tendrils in this song, streaming with rising momentum. “Highs And Lows” travels on blues flavors, slightly dreamy yet creamy. As the music swell, the tune takes on a Cat Stevens-like coloration. This is my favorite track on the EP because of its tender savors and mounting flow as the harmonics elevate. 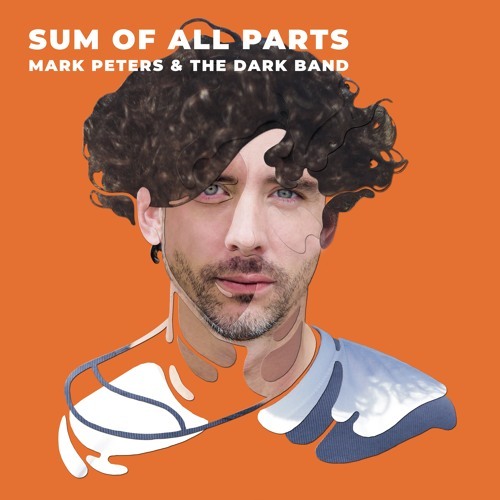 Sum Of All Parts demonstrates the vocal and musical talents of Mark Peters. It’s tasty and distinctively easy to listen to.